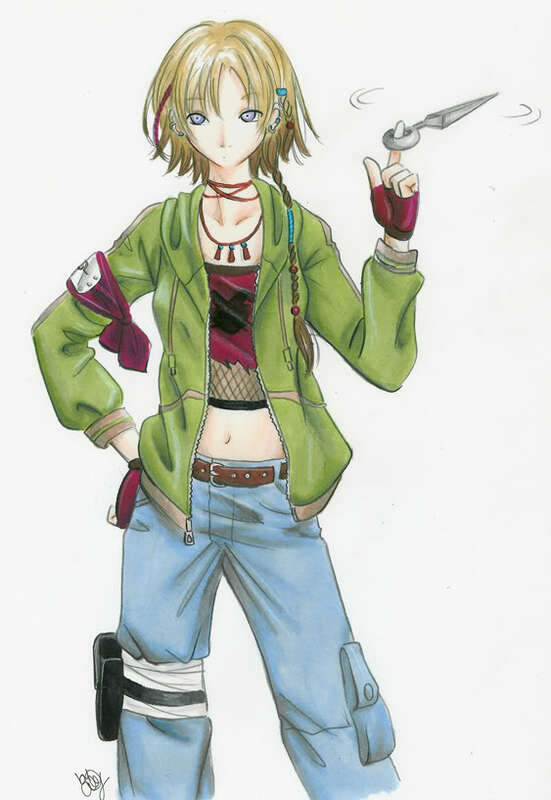 [me]sup,kazumi kurosaki here age:23 family:twin sister,rest r decesed but u'll find out more about me later on. [me]*smirks*i'd love 2 but wer getting assigned our teams 2day remeber? me:..*sighs*..who is spose to tell us our teams.....wait a minute I know who...iruka probaly.....*rolls eyes*....I wish they would f*cken hurry up already!!!! boy/loner:*rolls his eyes and mumbles*.....IDOITS!!! boy/yelling-1:..*holds his ears*..ahhh that hurt you know!!!! 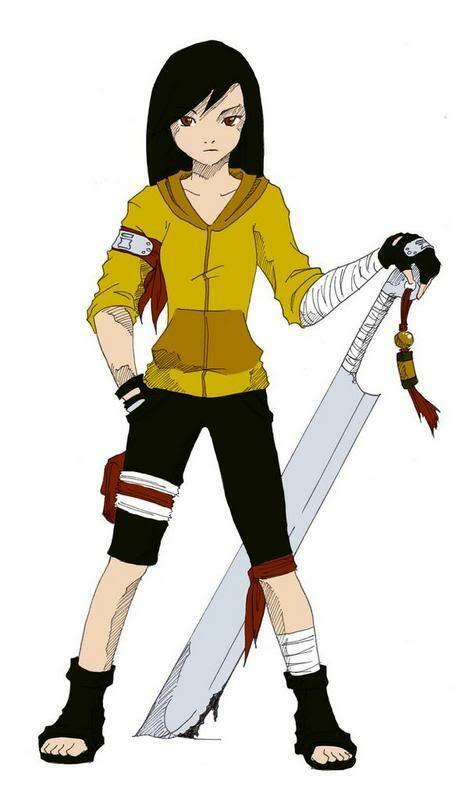 me:*sighs and annoyed*......is this any way for future hidden leaf ninja to act??? ?........you are spose to act with diggnity and respeact for one another insead your acting like animals! 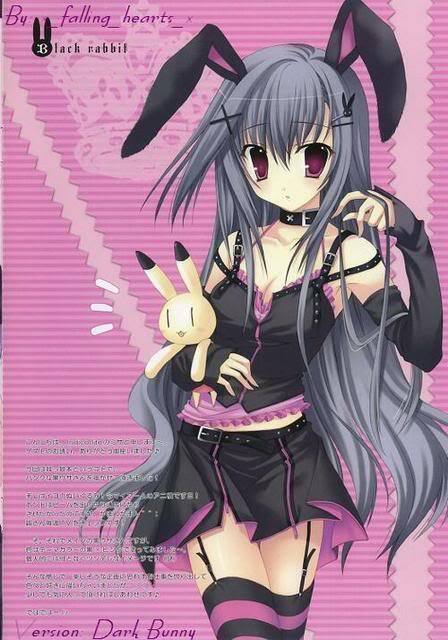 !....I am your sensei and I will not have this kind of behaver!!!!!! [me] im ur sensei.kurosaki sensei and i want u all 2 instoduce urselfs now. me:*sighs and annoyed at the disrspeact form my squad*......thinking..great I got one hard a$$ and two show off's!!...URG!!! me:*anime vain the size of a grape fruit*.....OK ALL THREE OF YOU ARE WARING OM MY NERVIOUS....IF YOU WON'T LISTEN TO REASON THEN i WILL SHOW YOU ACTION!!!!....... *does hands sighs*.......IN TRAPMENT FIRE JUSTSU!!!!!!.... *the ground cracks with streams of flames heading towards cloud, kaze, alacord and souronds them in a curler wall of flames and stands in front of the wall of fire*.....ARE YOU THREE GOING TO LISTEN TO ME NOW!!!!!! 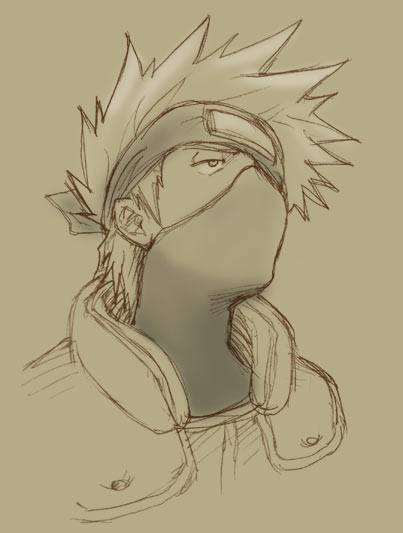 [kakashi]*appears from behind me*me or her? iruka:*apears out of no where right behinde me*...how was your squads??? [kakashi]mine is..intersting..and 2 answer ur question ayumi...i need a new 1 cuz i finished the last 1.
iruka:*smiles*.....thats good....kazumi is thier something with your squad??? iruka:*smiles*.....thats good...so far do you think form your first impression of your students kazumi???? 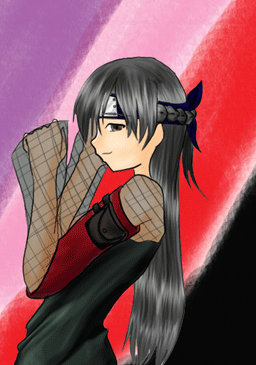 iruka:*smiles*....what time is the party kakashi??? me:....*sighs*....man we have to spend few hours with them..great...what was with kakashi...he is irrating.....he says he likes talking to me but I know better than that.....who does he think hes talking to I wasen't born yesterday.........*sighs more*...what time is it???? [me]*sighs*its 4.we have 3 hours.i hate how irukas always smiling at me now.we we wer younger they would laugh at us and say stuff but now hes always smling at me like wer really close..
me:....*sighs*....yea I know they act so werid around us...I can't figure.....I hate how kakashi don't get he bug s the sh*t out of me..he was allways putting us down as kids and calling us weak and we won't be good or great ninja's....URG its annoying now he is laid back and he found another way to bug me!!!..... 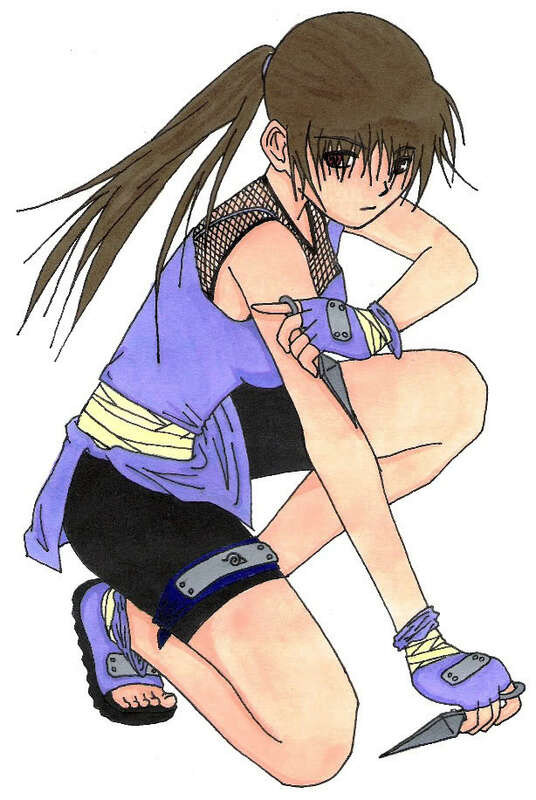 *sighs*...lets go back home....are you waring your ninja clothes???? me:....*sighs*...what should we do ti'll then??? ?......man I hate this waiting game...dame it!!!!!!! !..he is driving me crazzy he knows we hate being late to anything!!!!! [kakashi]*at the front door*u 2 ready? [kakashi]*at the front door*...do u want 2 go 2gether or do u just want the adress? iruka:*pops out of no where*...hay! 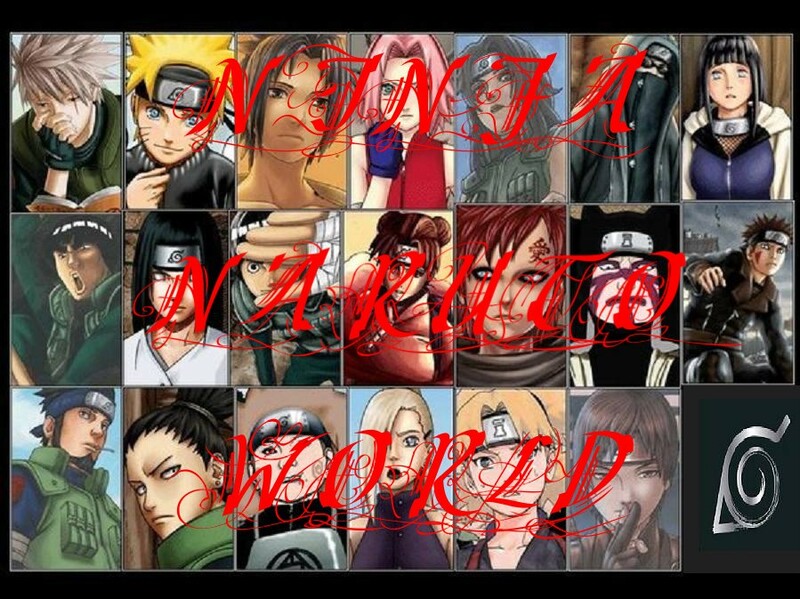 !...kakashi..you lsft out one peaice of the infomation.....whitch kids house do we have to supervise the party at???? me:....*annoyed and sighs*.......WHY DO YOU KEEP DOING THAT IRUKA?!?!?!?!?!?!?!?!?!?!?!?!?!?!?!?.... *sighs more*...well I guess we all might as well go tagather since we are all here...*mumbles to my self*...I think I'm going to regate it...so annoying!!! !